MAGARU, Mozambique — He was haunted by the thought of a small child’s skull, unburied and lost in the debris of a cyclone that had claimed hundreds of lives. 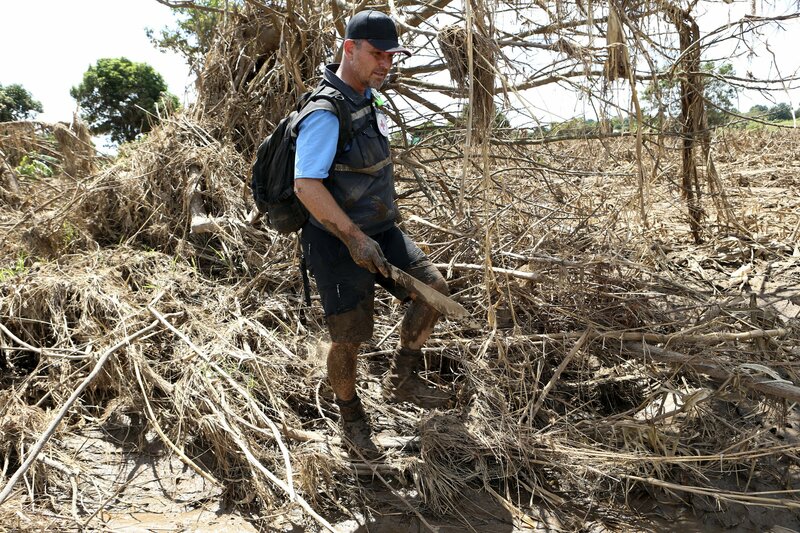 The stark scene brought home the overwhelming challenge that Fonseca, the only body recovery specialist to search the rural Mozambique region struck by Cyclone Idai, faced every day since wading into the devastation nearly a month ago. If a final death toll ever emerges — it is now more than 600 in Mozambique alone — it will be strongly informed by Fonseca’s work in the field, and the quest to name the missing and the dead. The bone likely belonged to the same child whose spine had been found not far away. In the end, the bones would be buried together.